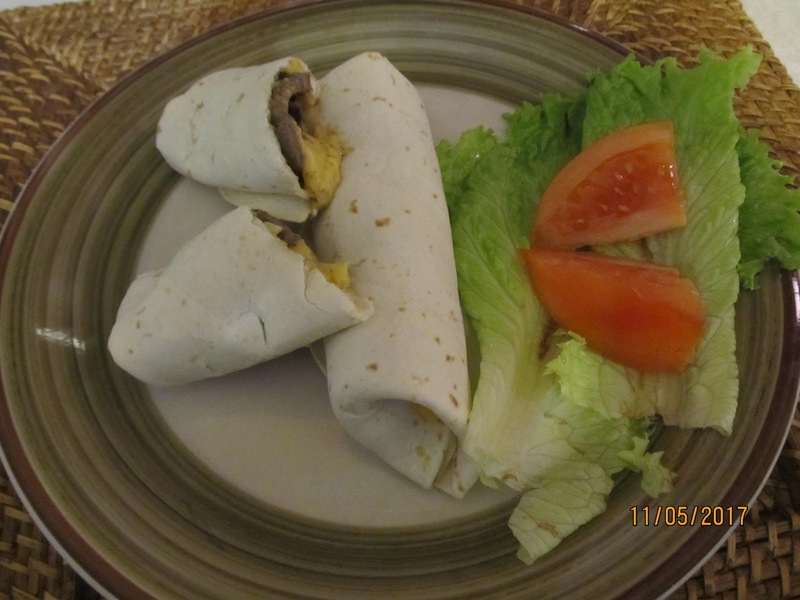 Making Beef and cheese wraps for lunch was a surprise for the late sleepers in my house. Its easy and oh so good. 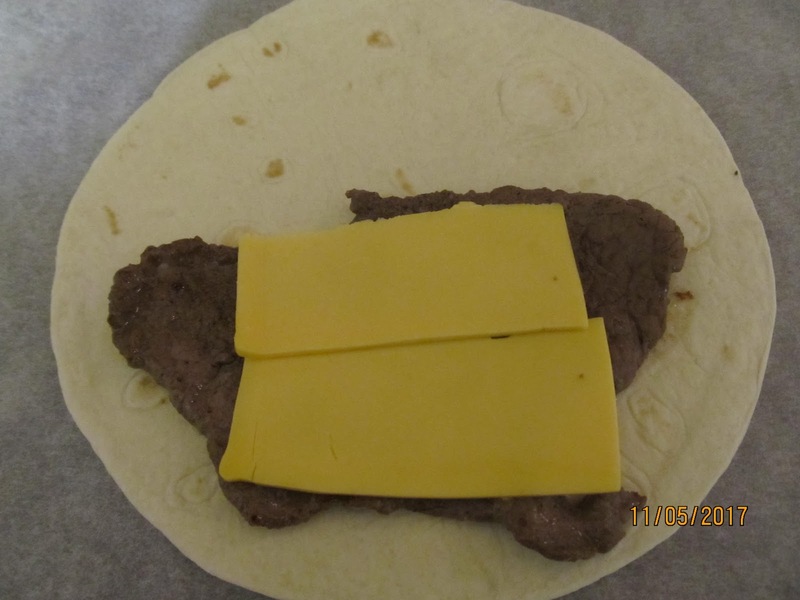 – Half each slice of American cheese in half and lay on top of steak. 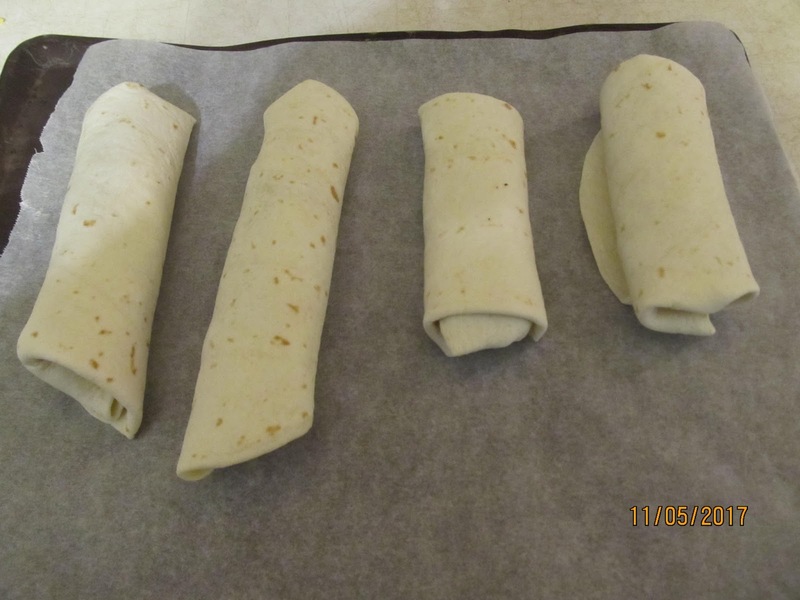 – Roll up the tortilla’s Making sure to close all openings. 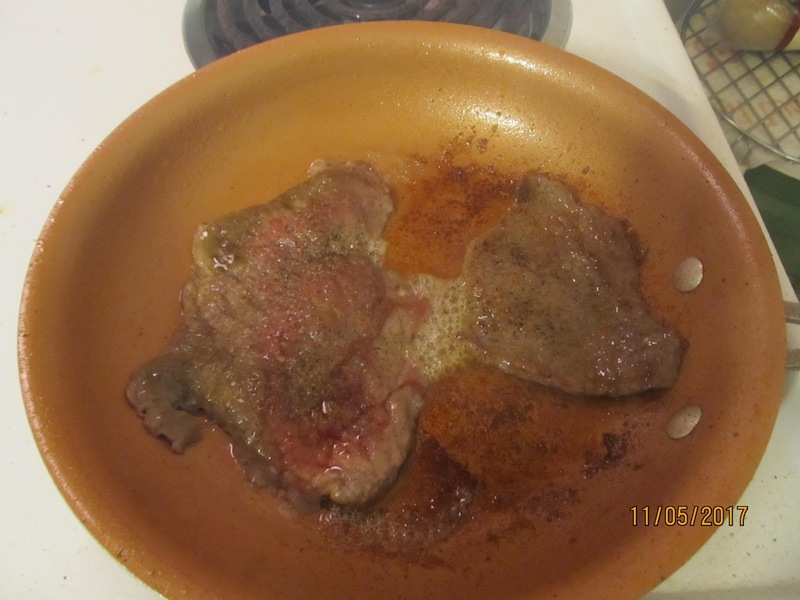 – Place on parchment lined cookie sheet and bake in a 400 degree oven for 15 minutes. Never have thought about baking this type of sandwich to heat it. Great suggestion. Sounds very tasty, so I must try this soon. Thanks! Another yummy sounding recipe that I will be making soon! Thanks for sharing!